Water softener removes chemicals in hard water. | Imagine Plumbing & Appliance Ltd.
Water softener removes chemicals in hard water. 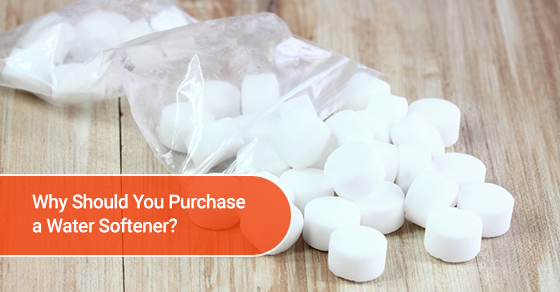 Published inWhy Should You Purchase a Water Softener?